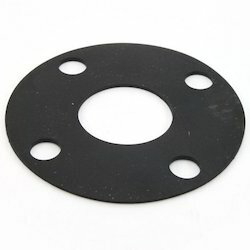 Our product range includes a wide range of flange rubber gasket and rubber gasket. 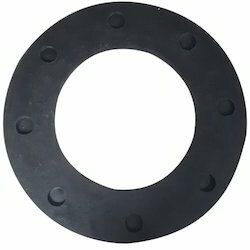 A Flange Rubber Gasket is a type of gasket made to fit between two sections of pipe that are flared to provide higher surface area. Flange gaskets come in a variety of sizes and are categorized by their inside diameter and their outside diameter. We are leading manufacture of Rubber Gasket.